During the course of running your membership site, there will inevitably come a point where you want to increase your pricing. Maybe your offering has changed, perhaps you’re responding to increased demand or maybe you just want to earn a little more for your efforts. Should Membership Trial Periods be Free or Paid? Offering a trial is a great way of moving people off the fence and encouraging them to give your membership a try. However should that trial be free, or should it involve a nominal charge? 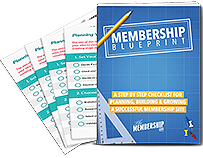 In this episode of The Membership Guys Podcast, I cover the pros and cons of each option, and dive deeper into the benefits and considerations of offering a trial for your membership. Membership pricing is an inexact science. It’s natural to wonder whether you’ve found the sweet spot in terms of what you should be charging your members. 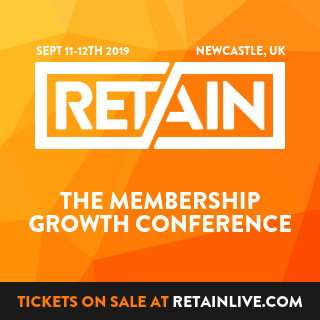 However we’ve seen an increasing amount of people taking completely the wrong approach due to not really being able to wrap their head around the membership model, and as a result making some poor decisions when it comes to setting their membership pricing. At some point in your membership, you may decide that you want to increase your price. You’ll often find that something so simple can actually end up being big ol’ can of worms. We have tips for increasing your prices and the strategy to use that will make doing so far easier. Monthly vs annual billing: which is the best option for your membership?